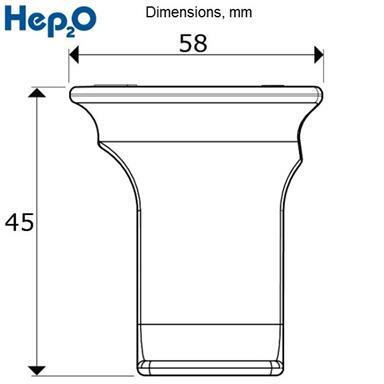 Wavin Hep2O HepKey Plus® Demounting Tool, 22 mm, material: Polybutylene, colour: green. HepKey® demounting system - clever new HepKey Plus® makes demounting quick, easy and tamper-proof - simply clips onto the fitting and holds the grab-ring in its release position. 1. 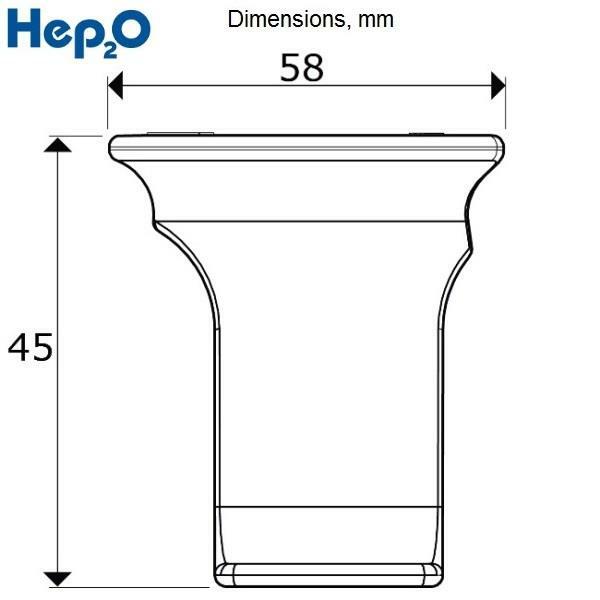 Place the HepKey Plus® around the pipe. 2. 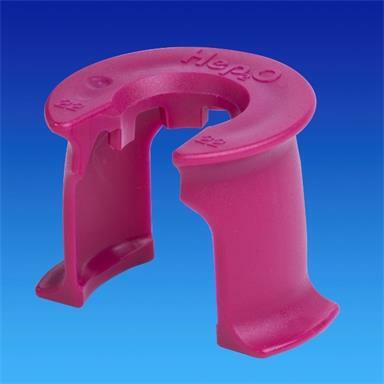 Clip HepKey Plus® over the fitting. 3. In this position it depresses the inner release ring of the fitting. 4. Withdraw the pipe from the fitting. Note: Before re-using the fitting it is recommended to apply a small amount of Jointing Lubricant Spray (code HX200) to the O-ring seal inside the fitting.